Oil-free serum visibly replenishes, lifts and tones mature skin. Sensitive mature skin is cooled and calmed. 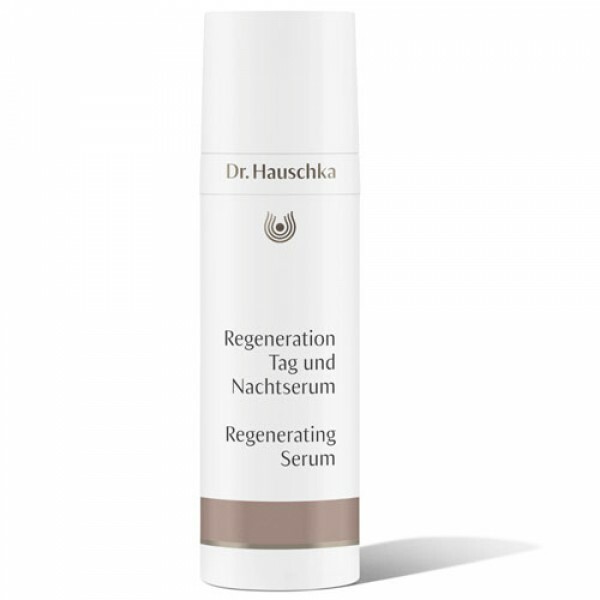 Regenerating Serum supports the skin’s natural regenerative functions, helping to firm mature skin and minimise the appearance of fine lines and wrinkles.